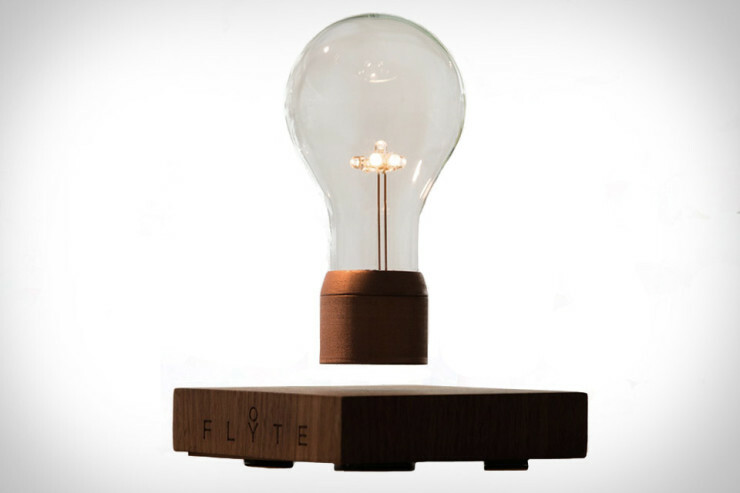 I think I need one of these floating lightbulbs on my desk, right now. The classic looking lightbulb is actually powered by an LED, and kept floating by electromagnets. The lightbulb itself gets its power wirelessly via induction. It clearly looks awesome, but it comes at the pretty hefty price of $249. But you are likely to be the only one of your friends to own one. You can get one right now via Kickstarter.